The world's seminal drum & bass festival is nearly upon us and in celebration the twenty five year strong Ram Records label are about to drop yet another compilation EP to announce their 2018 stage takeover. 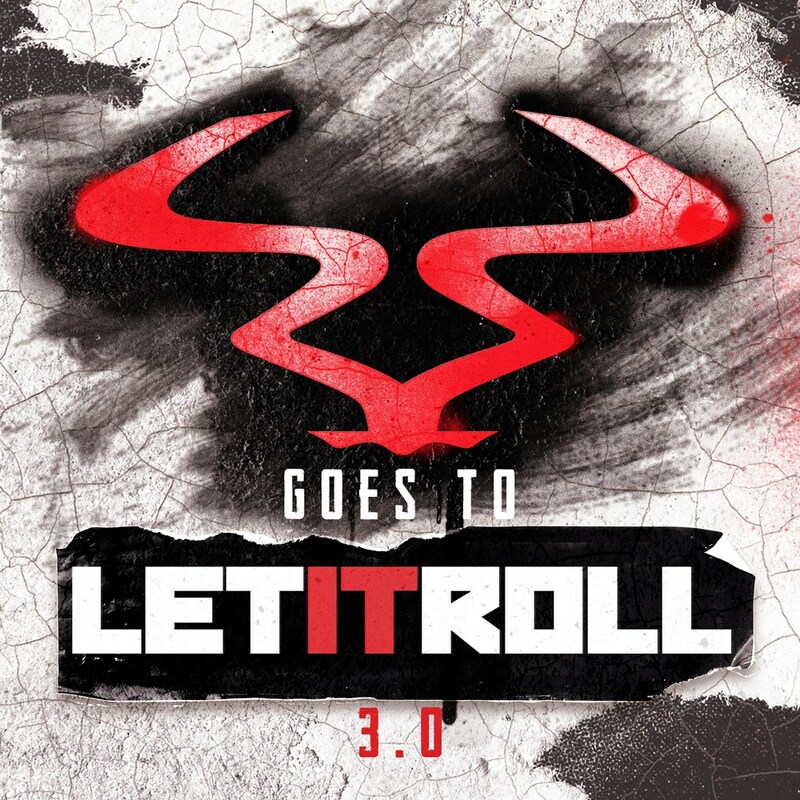 The track listing is as weighty as the artists they'll be bringing along to Let it Roll this year; packed with seven new exclusives, from a range of producers both within the Ram roster as well as guests who've delivered a range of heaters throughout the imprint's back catalogue, it's sure to set the motions in place for the Let it Roll countdown. Whether it's the indisputably emotive formula of Sound in Noise's offering 'The Prophet', or Audio's rework of his collaboration 'Creatures' with MC Nuklear and Prolix, there's a range of production styles which epitomise how diverse Ram has come to be over two decades. Freek's 'Human Being' channels the artist's tell-tale, bouncy signature whilst newcomer Kung crashes forward with the thumping bass peddles and rowdy drum sequences of 'Eunoia'. Legion & Logam make a welcome comeback with 'Mullholland Drive' alongside Hamilton's 'Hopelessly Addicted VIP', whilst Rene LaVice follows up his recent album 'Far From Perfect' with the crunching snares of 'Poke the Bear' with Lynx, and Subview's record 'Take Me Back' rolls through with its liquid underpinning and sudden descendent into crashing breaks. It's an all-encompassing look at what Ram has to give this year at Let it Roll. As usual, it's looking to be another monumental year for the world's global gathering of drum & bass fans. Ram's taster of what's to come is just the beginning.